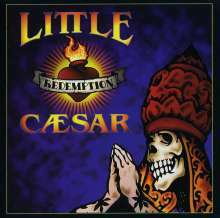 Der Artikel Little Caesar (Rock): Redemption wurde in den Warenkorb gelegt. LITTLE CAESAR, a tatted-up bunch of mean biker boys from Los Angeles, stood out a mile from the big haired, lipstick smeared glam contingent during the late 80s. They even scored a hit with a cool-as-a-cucumber cover of ‘Chain Of Fools’, a performance that separated the men from the boys by virtue of its pulsating energy and vocalist Ron Young’s gargantuan vocal delivery. In 2010, Ron and the boys can be found moving forward with a vengeance. The band has crafted a new album, titled ‘Redemption’, a record full of vim and vinegar. Going back to their roots – not that they ever left them – the emphasis is on tough-guy riffs, blues soaked vocals and the sort of earthy swagger that suggests men on one hell of a mission. 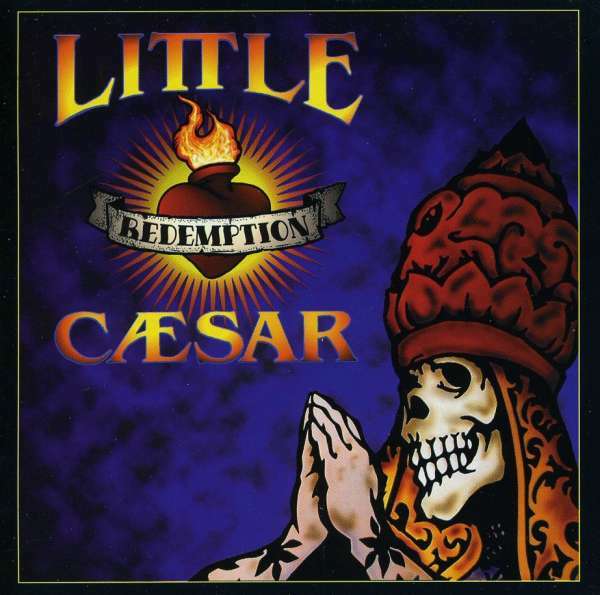 17 Jahre haben Little Caesar auf ein neues Album warten lassen, aber musikalisch hat sich nicht viel geändert. Erdiger Rock ´n roll mit Motowneinflüssen lässt ein von der ersten Nummer an mitgrooven und versrpüht gute Laune.